TheraCORE – Where dedicated, personalized care is at the core of your experience. 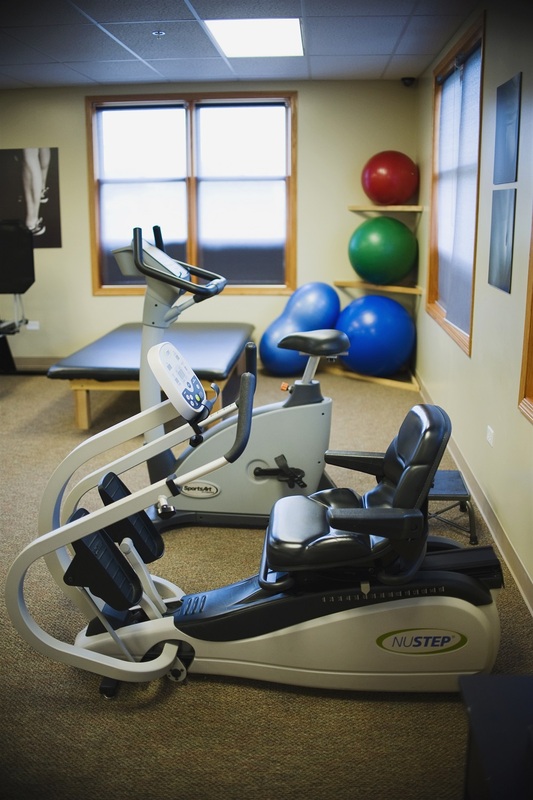 Did you know you have a choice where you attend physical therapy? Choosing the right physical therapist is critical to your recovery. It’s your physical therapy, it’s your decision has been our motto since we opened 10 years ago. TheraCORE strives to provide the best personalized experience for our patients in an environment that encourages overall wellness. The next time you are in need of physical therapy services, choose TheraCORE and let us prove to you how we stand apart. TheraCORE Physical Therapy was established in 2008, by two Doctors of Physical Therapy, with one significant goal in mind: To have experienced therapists deliver personalized care to their patients. This means you will be cared for, at every visit, by a licensed professional who has a working relationship with your physician. We offer treatments based on the most up to date research; using modern equipment in a fun, welcoming atmosphere. We strive to give each patient the power to heal themselves through excellent communication and education. We truly believe in the importance of individualized treatment plans, making each patient and their injury our top priority. It is because of this practice that we consistently see successful outcomes, a high level of patient follow through, and a frequent reduction in the number of sessions required for return to function. Thank you for 10 wonderful years!